Mary Ann Evans, Ph.D. is a licensed clinical neuropsychologist with over 22 years in private practice and previous university teaching experience. 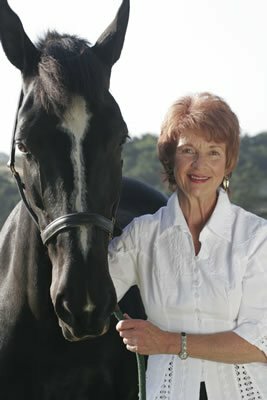 She has been a serious equestrian for nearly 40 years, riding dressage, as well as founding and instructing at a therapeutic riding program for disabled students. She is a NARHA/PATH certified instructor. She has practiced meditation for 30 years in several traditions including Bhddhist traditions and Christian Mystical traditions. She has been a mindfulness teacher for the past 10 years, offering programs in Mindfulness Based Stress Reduction and Mindfulness Based Cognitive Therapy to various groups and individuals with psychological challenges, cancer, chronic pain, and other health and stress related issues. She has been certified in the EAGALA program as both a mental health specialist and equine specialist to practice equine assisted psychotherapy and learning. She has conducted this work for several years with individuals and groups as diverse as incarcerated and at risk youth, foster children, survivors of trauma, brain-injured individuals, families in crisis, and those with depression, anxiety and stress related disorders. She works with both children and adults. Alexa Forgnone is a clinical psychology intern from Antioch University, working under the supervision of Dr. Evans. 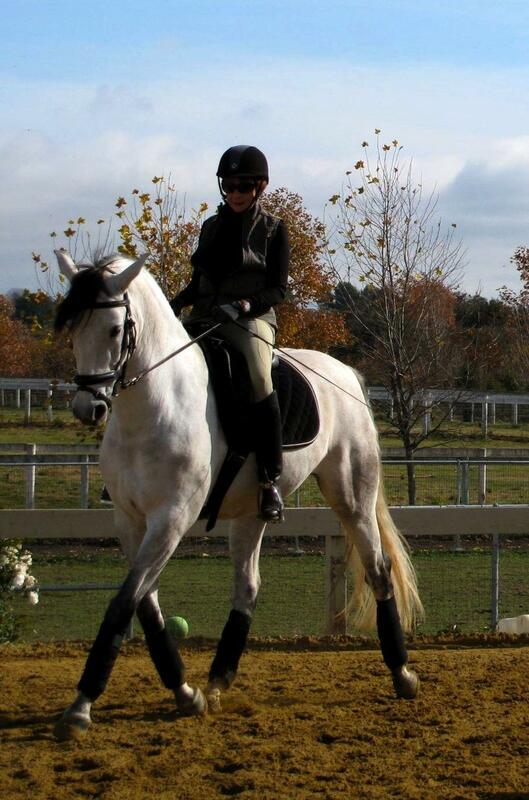 She is a life long experienced equestrian, working with and showing Arabian horses in a variety of riding disciplines. She has also been trained in the EAGALA model and Mindfulness Based Stress Reduction.